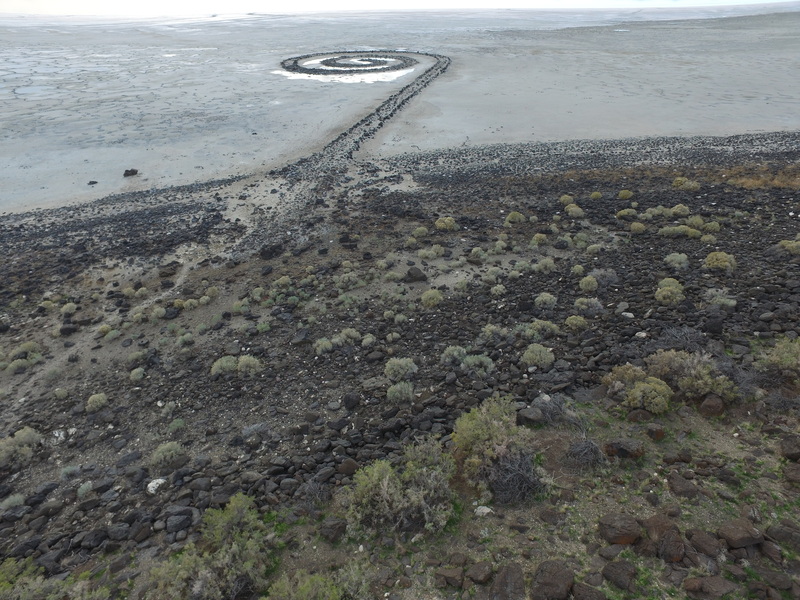 This week we captured Spiral Jetty in Utah with UAS based photogrammetry. Yep, that’s a mouthful . . . think drone, camera, and 3D models. What a peaceful spot! 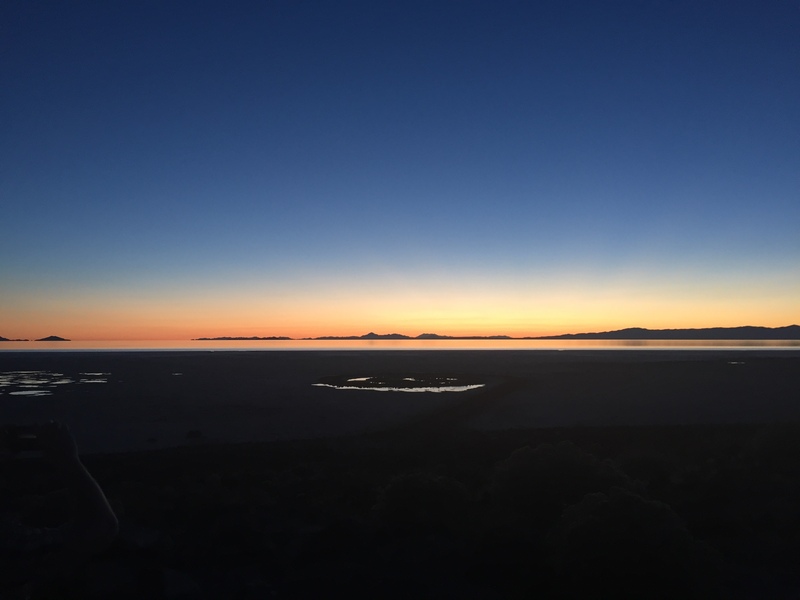 No wonder Robert Smithson chose this spot for this iconic piece of land art back in 1970. We had the pleasure of having Eric Richie (Autodesk) with us and he did a spectacular job flying the camera. Don’t you agree? The resulting 3D model Video is spectacular in detail.